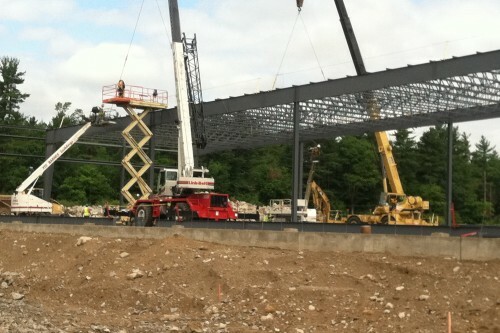 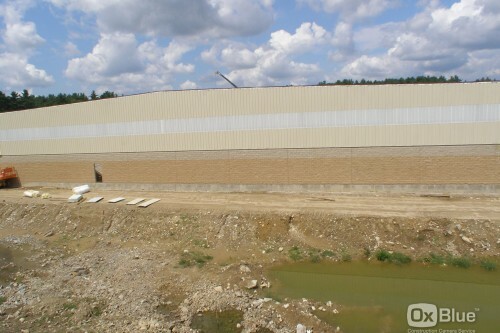 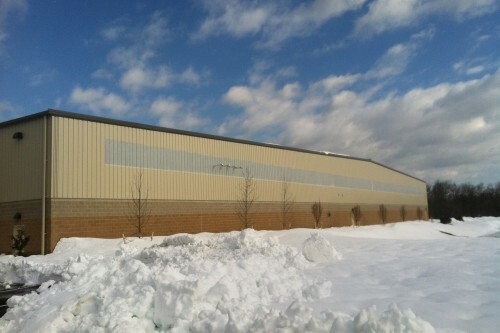 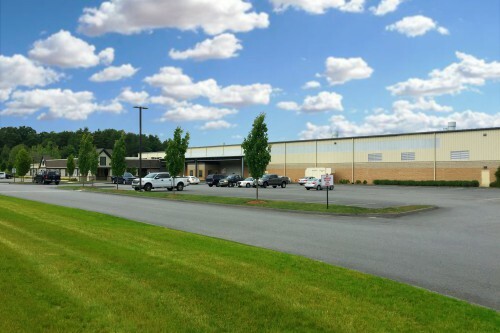 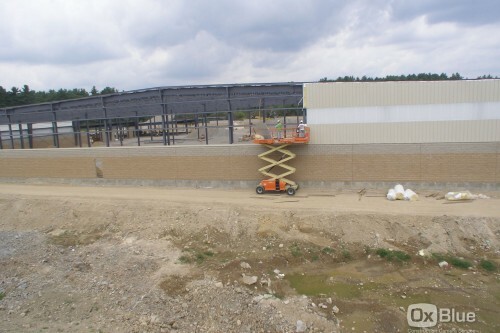 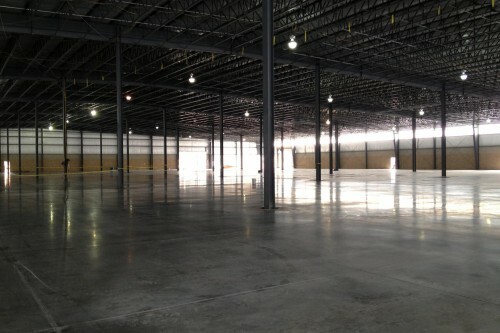 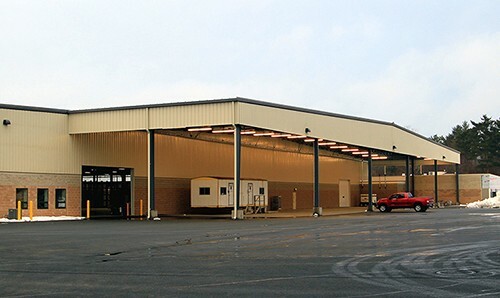 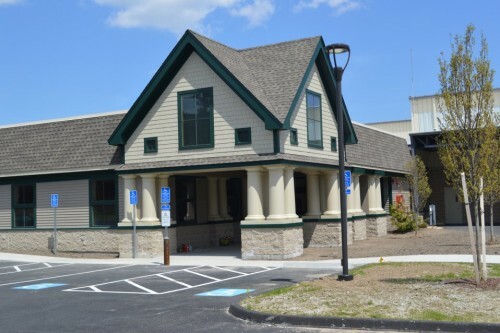 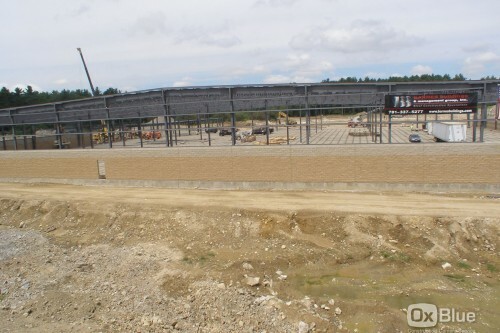 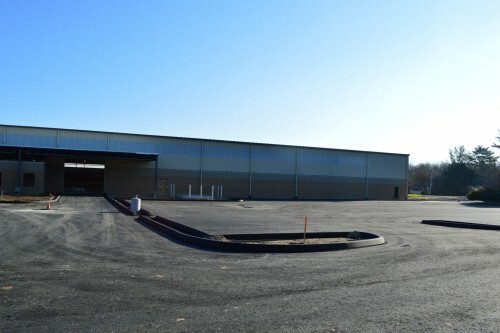 170,000 SF total consisting of retail showroom and corporate offices, plus general warehousing and distribution areas. 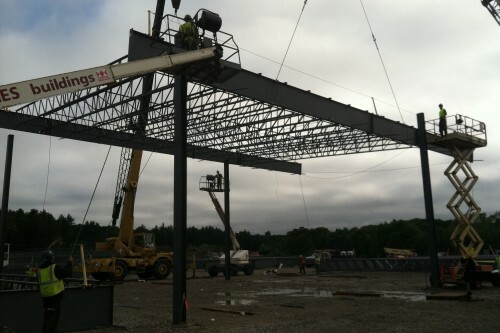 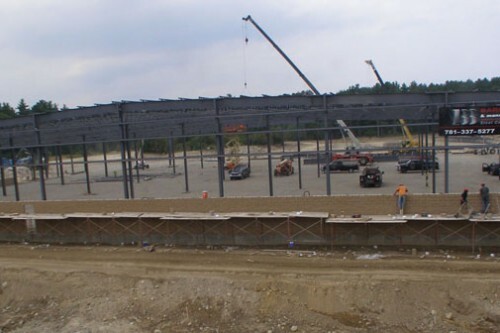 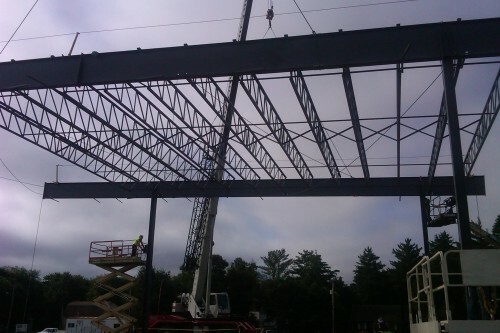 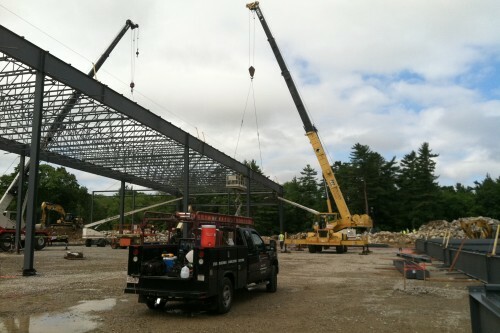 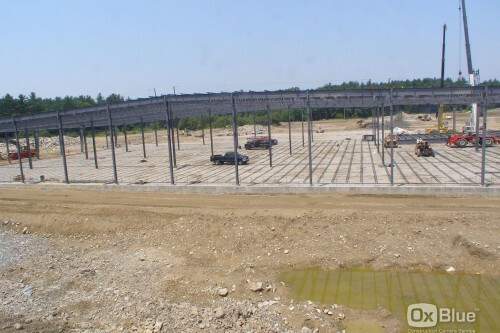 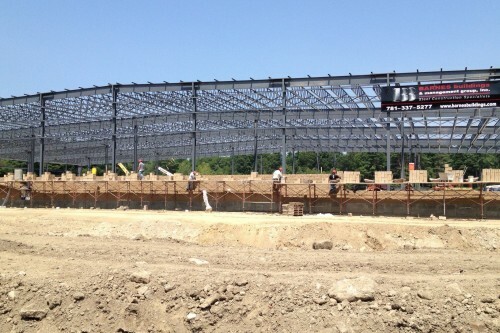 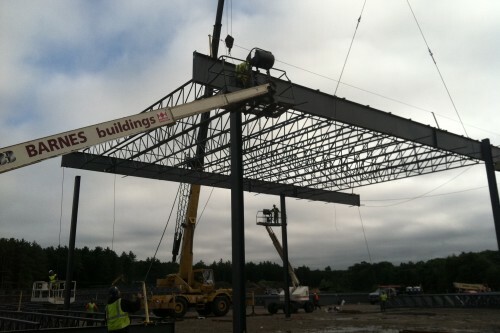 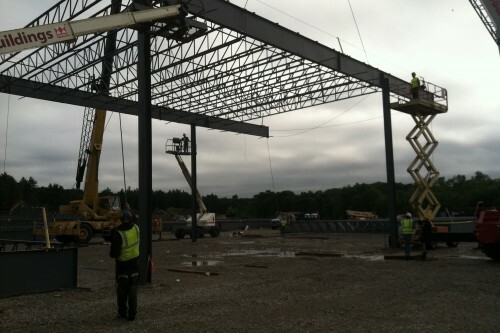 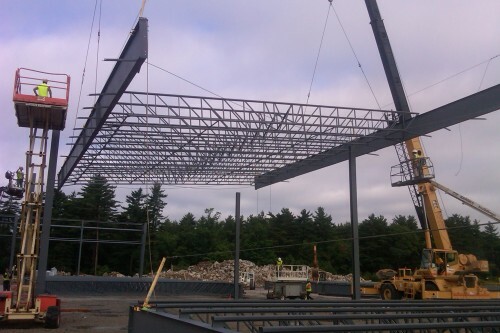 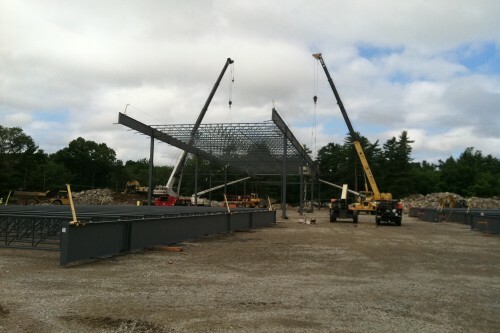 Metallic Long Bay Framing System provides expansive spans and columns grid for owners storage and racking needs. 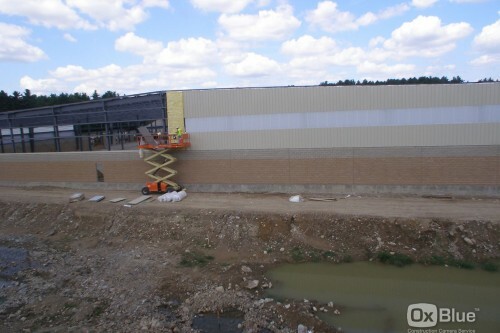 DoubleLock Standing Seam Roofing with R30 insulation and Reverse PBR walls with R19 Insulation.